Contact | Jenkins, Wagnon & Young, P.C. Our office hours are between 8:30-5:00, but we are available after hours by appointment. Call us to schedule a consultation. We look forward to discussing your case with you. Do you need immediate attention? The JWY website is intended to provide general information and is not intended to offer legal advice about specific situations or problems. JWY does not intend to create an attorney-client relationship by inviting you to contact us, and you should not provide us any privileged or confidential information if you contact us. Contacting us shall not be deemed to create an attorney-client relationship. You should arrange for an in person consultation with a JWY lawyer if you have legal issue requiring attention. Nothing on this site creates an express or implied contract. By checking the box below, you agree to the terms and conditions contained herein. 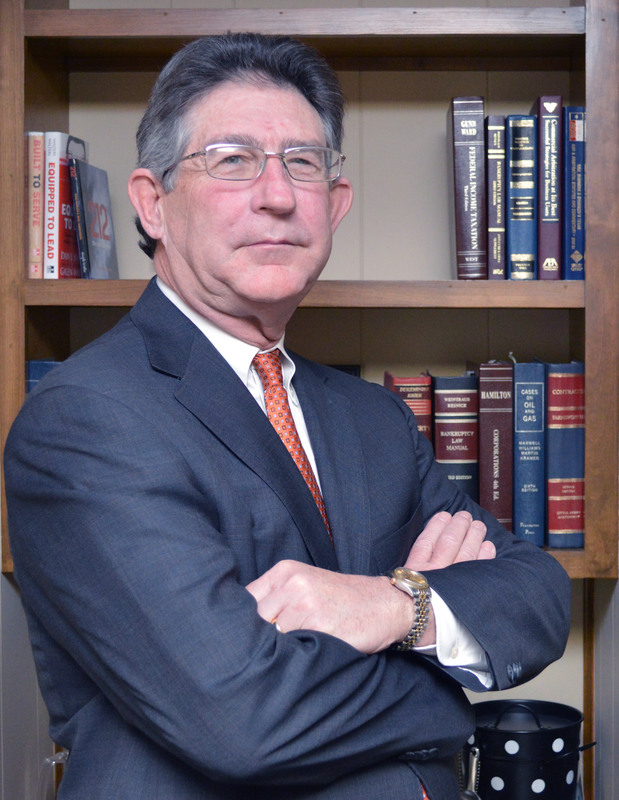 Jenkins, Wagnon & Young, P.C. (“JWY”) handles a wide variety of matters with an emphasis in commercial and consumer litigation and business transactions. 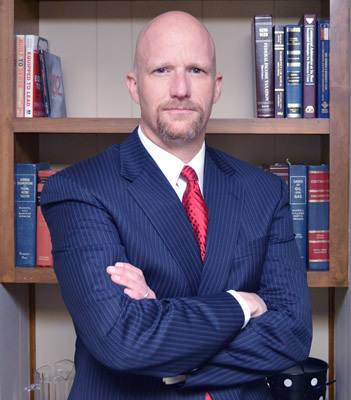 JWY has its principal office in Lubbock, Texas which was founded in 2011 by Jody Jenkins, J. Mark Wagnon and Dan Young. 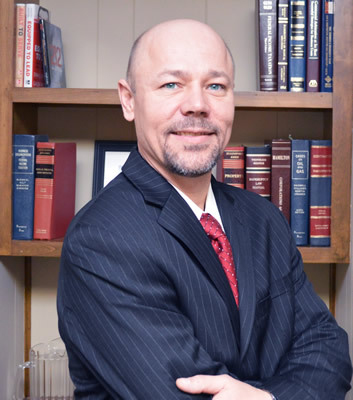 With over 65 years of combined experience, the attorneys of JWY can help with your legal needs. 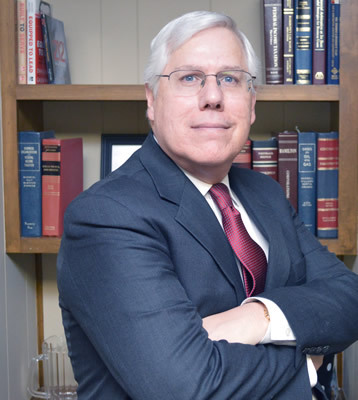 Who we are: firm history and profiles of our experienced attorneys. We are open from 8:30 a.m.-5:00 p.m. Monday -Friday and our principal office is conveniently located at 1623 10th St., Lubbock, Texas, 79401. Be advised that this law firm may be considered a debt collector under the Fair Debt Collection Practices Act. Because our law firm gathers, stores and electronically transmits medical records (Protected Health Information ‐ PHI), we are required to post a notice to clients that their protected health information is subject to electronic disclosure. Texas and Federal Law prohibits any electronic disclosure of a client’s protected health information to any person without a separate authorization from the client for each disclosure. This authorization for disclosure may be made in written or electronic form or in oral form if it is documented in writing by our law firm. The authorization for electronic disclosure of protected health information described above is not required if the disclosure is made: to another covered entity, as that term is defined by Section 181.001, or to a covered entity, as that term is defined by Section 602.001, Insurance Code, for the purpose of: treatment; payment; health care operations; performing an insurance or health maintenance organization function described by Section 602.053, Insurance Code; or as otherwise authorized or required by state or federal law. In other words, no further release is necessary for electronic disclosure to other health care providers, insurance companies, governmental agencies, or defense lawyers representing adverse parties.